Showing results by author "Meridith Elliott Powell"
The economy is changing. Trust and value have become the new Return on Investment (ROI). Consumers are the new drivers of the market; they are in control of where, when, how and from whom they buy. 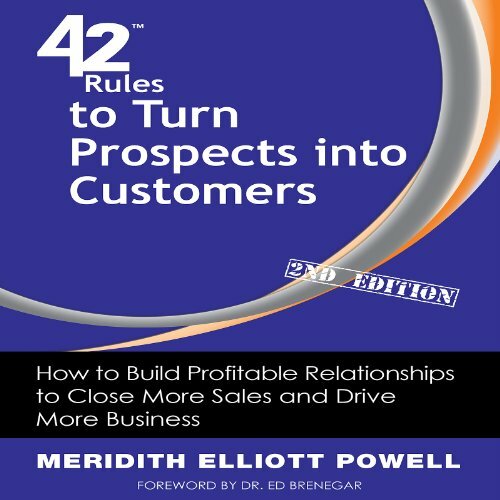 Meridith Elliott Powell draws on her 20-plus years in sales to give you a practical step-by-step guide on how to find the right prospects, build profitable relationships, close more sales and turn your customers into champions for your business.